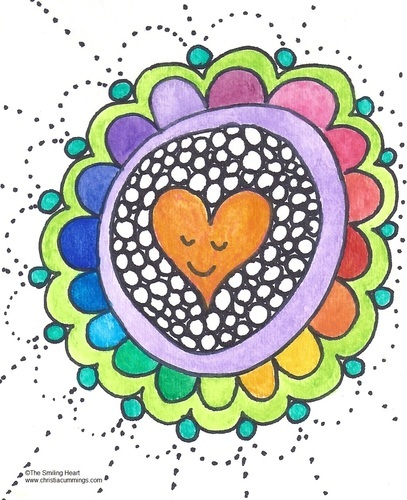 In this class we will be drawing, making marks, having fun and connecting with your Angels and unseen guides and helpers. This is a continuation of last weeks Introduction class. This is a great way to begin to open up to your Angels, unlock hidden talents, and learn to trust your intuition. We will be using chanting, and guided meditation to expand our consciousness before connecting to the art materials. No art experience is necessary.